Here is a 2009 steel work barge available for sale! 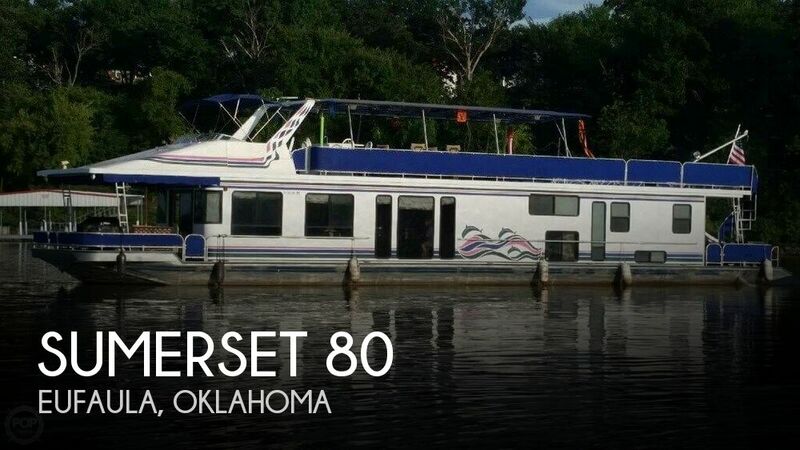 The size of this barge is 12' x 30' x 3' according to the seller. Features two water-tight compartments. It has been painted with epoxy inside and out. 30' steel leads, hydraulic cylinders to lower them. This barge has a 24 HP Honda engine/hydraulic pump, 2 hydraulic winches, 4 hand-operated positioning winches and a 50 gallon hydraulic tank. This barge has never been in water, it is land-kept on private property.